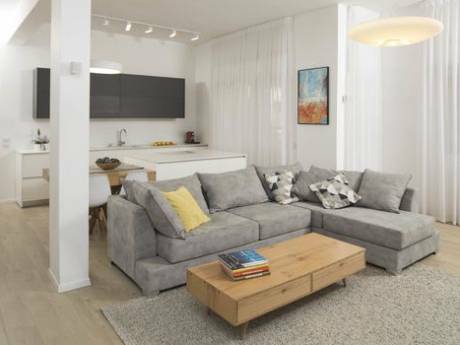 The apartment contain 3 bedrooms, big living room, nice balcony, 2 toilets and one bath. Central air condition, Internet access (10M). Tzvia, my wife, is an architect and amateur painter. I (Hezi) am an industrial engineer work as middle manager in financial institution. 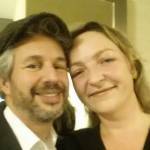 We are in our late forties, have 2 children: Lior 17 y.o and Shirley 8 y.o. Our home is very child friendly with plenty of toys for kids. We like to travel and like the proximity to the local life which is hard to achieve while in hotel. We did successful apartment swap in the past (London, Netherlands, Switzarkand, Normandy) and are willing to do it again. We would be happy to provide our guest with any help in order to make his visit to Israel be a success. 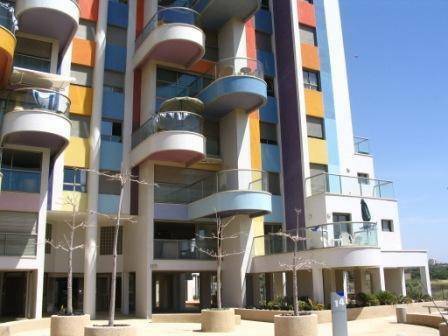 Our apartment is in a in a very good neighborhood in the central Heart of Tel Aviv. Within 5 minutes walk you can find museums, opera, theater, restaurants, coffees, cinemas etc. It's about 15 minutes walk from the sea beach. the beach is sandy, wide and good for swimming at least 7 month a year (Apr-Oct). 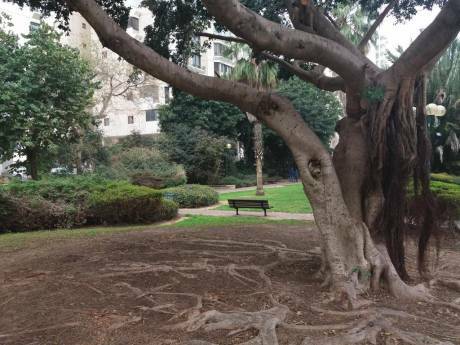 The location is 2 minutes walk from city hall Tel Aviv. Old Jafa is 15 minuts drive , Jerusalem is one hour drive .